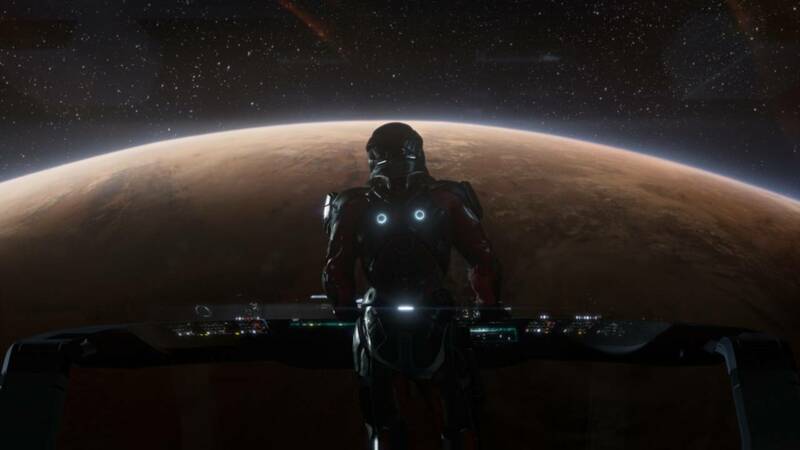 Bioware’s ambition pushing the consoles to their limits. It seems as though Mass Effect Andromeda will end up being as ambitious as one might expect from the next generation entry in Bioware’s flagship franchise. In an interview that Bioware’s Mac Walters had with the Official Xbox Magazine (via Daily Star), Walters talked up just how much the game will be pushing the Frostbite Engine on the PS4 and Xbox One. “We’re pushing the boundaries of what Frostbite can do and what Mass Effect can do. The quality of the character animations is at an all-time high for us, and that’s great because it means expressiveness, emotion and a connection with the player,” he said. “One of the great things about working on Mass Effect is that it’s ground in reality,” Walters added. “It would be easy – probably too easy – for us just to go off and do things that are really wacky, that just dont fit in , so we always start from that. “There are so many amazing things on earth. We’ll look at some images of a glowing cave somewhere in the world and be like, ‘That exists? That’s here on Earth?’ and then we tweak it a little bit, and now it’s alien, right? 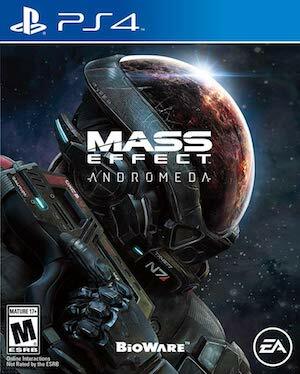 In the end, it sounds like Andromeda will greatly benefit from Frostbite, and the realistic animations- if for no other reason than because Bioware like to push storytelling in video games to the limits, and jarring cinematics or uncanny valley character models can definitely break immersion from the story. Mass Effect Andromeda is due out on the Xbox One, PlayStation 4, and PC by March 2017.